2 millennials live together. Each owns a voicebot. 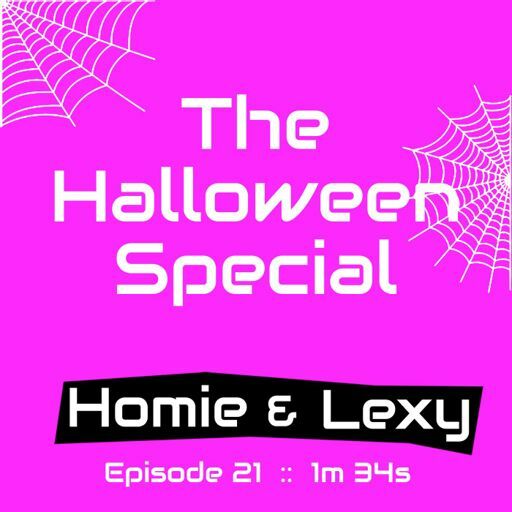 This podcast is about what the 2 voicebots say to each other while the millennials are out. 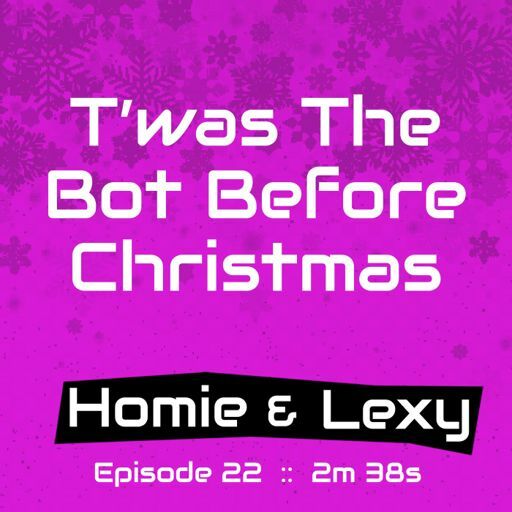 Homie & Lexy tell their favorite Christmas Story. This episode was written and produced by Doug Schumacher for Arrovox. The bots brainstorm Halloween costume ideas. Show NotesThis episode was written and produced by Doug Schumacher for Arrovox. 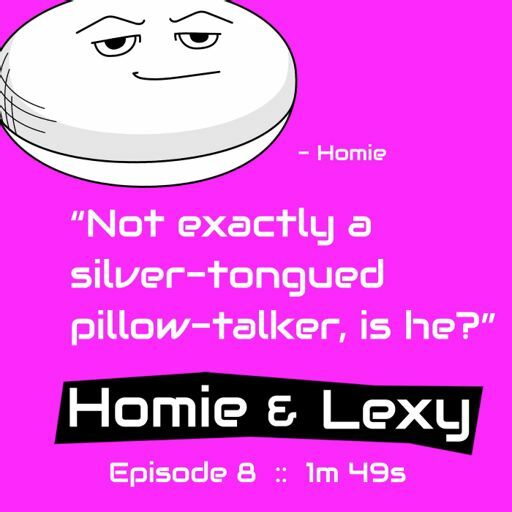 Lexy takes it hard when a popular magazine is critical, but the voicebots are determined to rally. 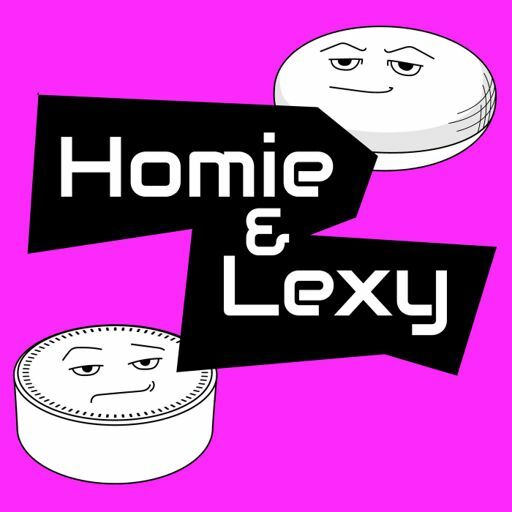 Homie and Lexy are perplexed by the HomePod’s odd behavior.Thanks for listening. 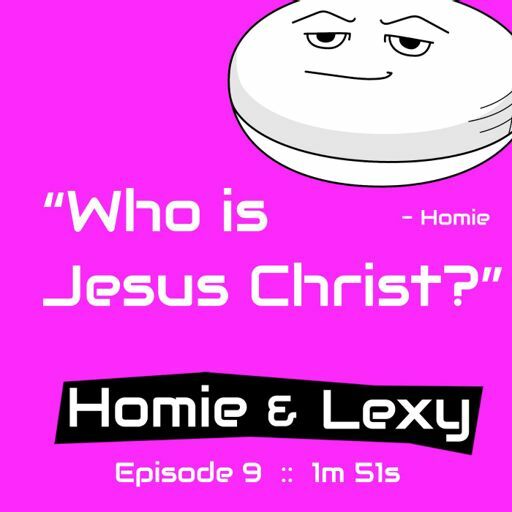 Please review Homie & Lexy on iTunes or wherever you listen to podcasts.